In accordance with the Bylaws of the American Osler Society Inc., “Active membership shall be open to individuals who have demonstrated an interest in the principles and values of William Osler and a dedication to the history of medicine or the medical humanities. 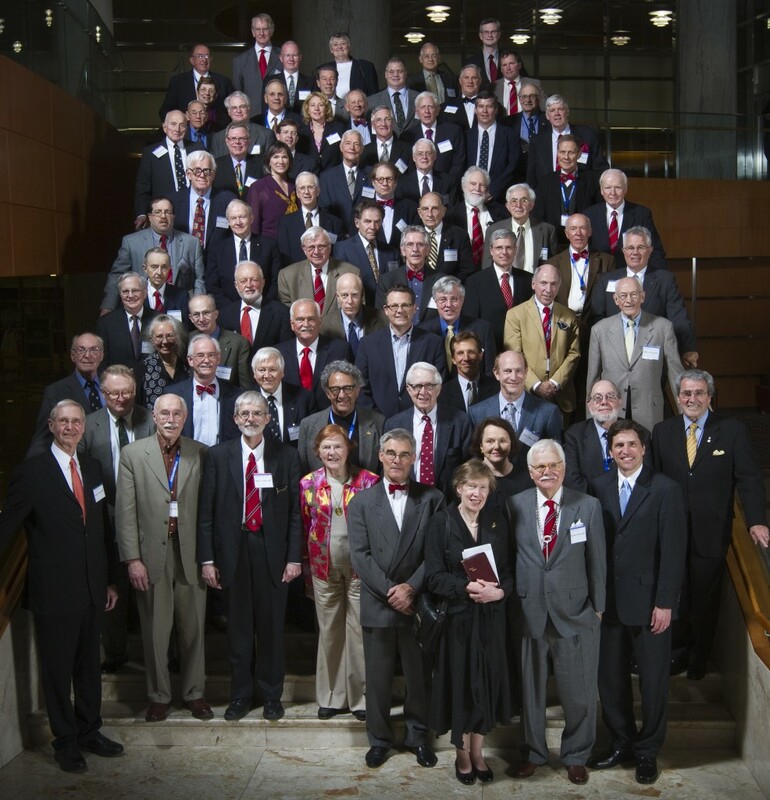 Individuals noted for their medical science or humanism may be considered for Active Membership if they have attended at least one annual meeting at which they have presented a paper, or have attended two (2) annual meetings and have demonstrated active commitment to the purposes of the Society through scholarship or other professional activities. To be elected, an individual must receive a 75 percent affirmative vote of the Board of Governors. Applicants for membership who are 75 years or older must remain on Active status for at least 10 years before electing to become an Emeritus Member. Student Membership shall be open to undergraduate and graduate students and trainees (residents and fellows) who have demonstrated an interest in the principles and values of William Osler, and in the history of medicine or the medical humanities. No dues or meeting registration fees will be charged until student members have completed their formal training. Student members may be considered for Active Membership at the completion of their training if they have presented a paper at an annual meeting. Winners of the William Bennett Bean Award will be inducted automatically as student members in the year they present their Bean paper. Student members shall be elected by a 75 percent affirmative vote by the Board of Governors. All nominations must received by the administrator no later than February 1st to be considered at that year’s annual meeting. A list of representative publications (if any). Statement from nominee as to why he or she is interested in membership in the American Osler Society, and what the nominee would hope to contribute to the Society. Letters of recommendation from two members of the American Osler Society. One of these should be the official letter of nomination. The Latin on the certificate is translated below. MELIUSVE POSSUMUS, QUAM SI DOCEMUS ATQUE ERUDIMUS JUVENTUTEM. gift are we able to bring to the state than if we teach and educate the youth. Members attending the 2010 meeting in Rochester, Minnesota.